The Ultimate Donut Showdown – Krispy Kreme, Dunkin’ Donuts or J.CO? It is a never-ending debate on which donut chain is better, and we have our thoughts and favourites too. Donuts are snacks that we’ve had since we were kids, and regardless of variation, we are always up for a good donut. So which is the best? 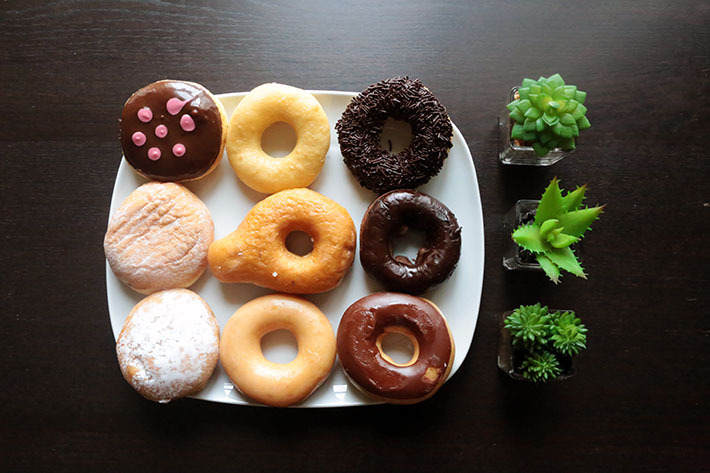 There are three popular donut chains in Singapore that people always think of when they want a donut – Krispy Kreme, Dunkin’ Donuts and J.CO Donuts – and we have decided to compare them further. Here’s the ultimate donut showdown. Are you hosting a dinner party this year? Well, we have some tips for you if you are working on a budget. Turkeys, hams and other Christmas necessities can be so incredibly pricey, especially during the week before the D-day itself. One great way to save money is to cook most of the dishes yourself, and only pre-order pre-made items that are really difficult to make, such as log cakes. It is actually really simple to make a Christmas turkey at home, if you have an oven that is big enough. Here are 5 Simple Tips On How to Plan For A Christmas Dinner On A Budget that will help you save time and money! 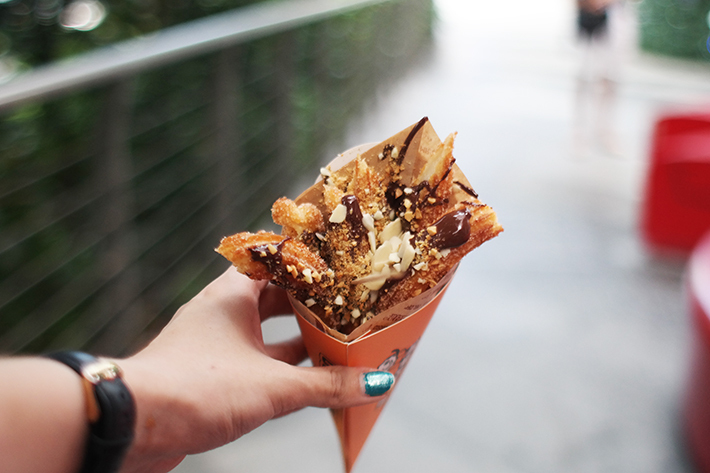 Located at the basement of ION Orchard where the food hall is, the newly opened Mr. Churro is seeing crazy queues, even at 3pm on a Monday! One can only imagine what peak hours and weekends would be like. Located just across the Serangoon Stadium, it is pretty easy to miss The Plain Jane – a quaint little cafe which just opened recently; it is unassuming, but definitely worth looking out for. The interior is filled with vintage items and collectibles, and how we love those hanging lightbulbs. Jane, the lady boss (hence, the name of this cafe) shared about her daily fresh bakes with much enthusiasm. Do not expect rainbows cakes and bright bakes here, because Jane likes to keep everything simple. Well, The Plain Jane, right? The holidays are drawing near and you will slowly receive more and more invitations to holiday or Christmas parties. To some, it is a magical event where you get to socialise and catch up with family or friends. But to the rest, it is a much dreaded and unbearable social necessity that you just want to get over and done with. Well, we’ve been on both sides and we understand.